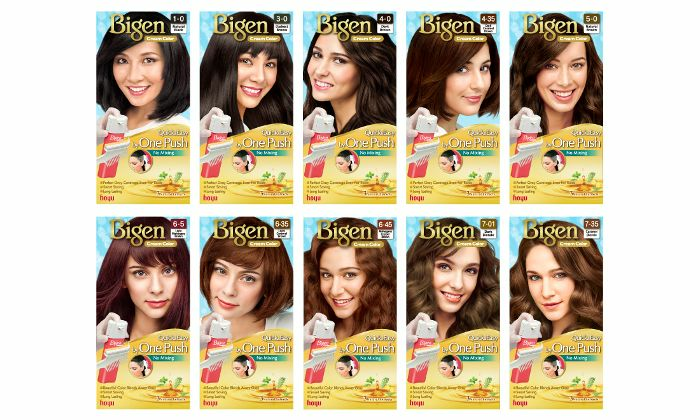 Bigen Cream Color is designed especially for women who want to color hair easily and quickly . 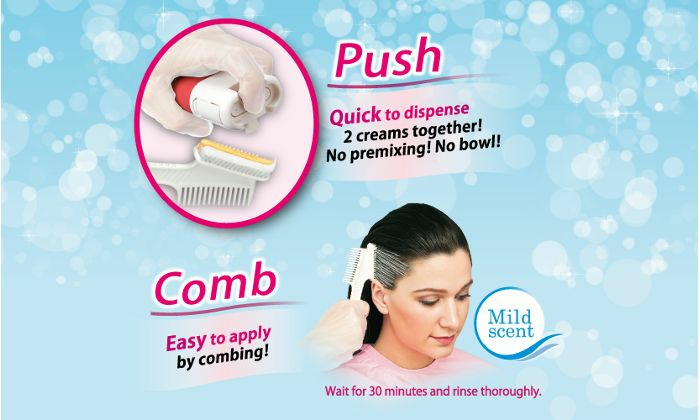 It takes just a press of a finger to dispense two of cream onto Special Comb Brush. 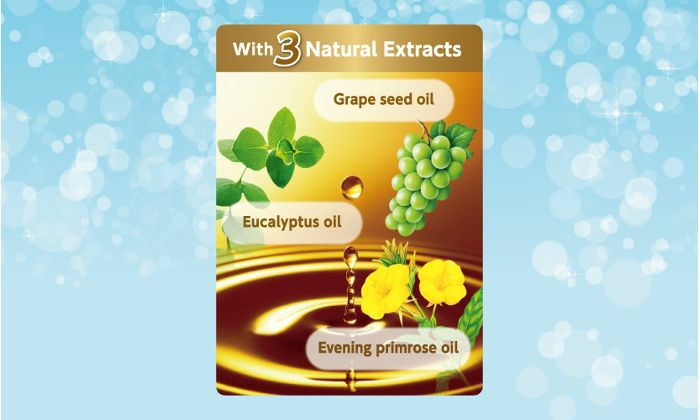 Your preparation is now less required because there is no need to premix the two creams anymore. The left over cream can be stored, so that it is very economical. 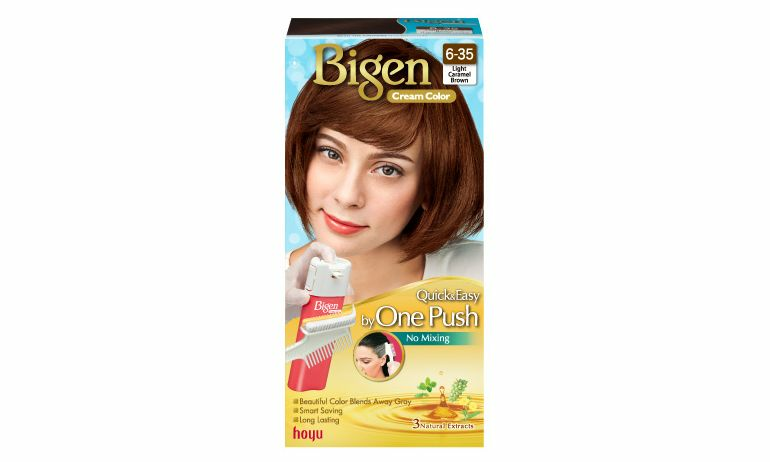 Bigen is Quick, Easy and convenient way to color your hair and cover your gray as you wish. Feature 1: Quick & Easy application by One Push. 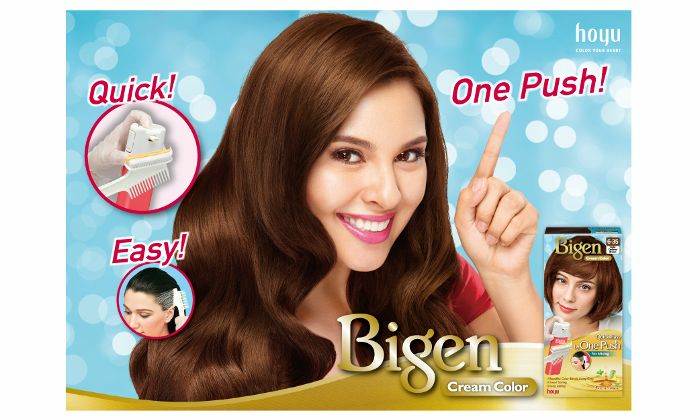 Just One Push & 2 creams come out simultaneously and comb directly into your hair. No need to premix the 2 creams. Feature 2: The remainder can be kept for future applications. 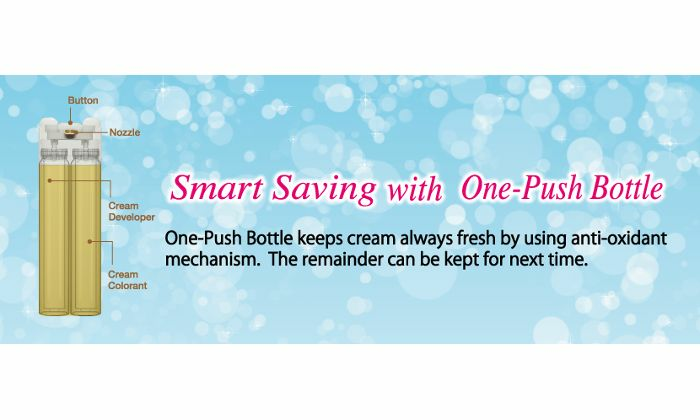 One-Push Bottle is innovatively designed to prevent cream from being exposed to air, which always keeps creams fresh. Handy 2-in-1 Applicator with Comb and Brush. “Brush” is convenient to quickly spread cream from roots to tips. “Comb” is convenient to distribute applied cream evenly all-over. 1. We do not provide answers to every comment or post on this page. 2. We do not manage the comments and posts on this page. We do not answer inquiries on comments posted by users. Results may vary depending on your natural color and hair condition. 1. Press the button of the Nozzle strongly and dispense the cream onto the Brush side. 2. Apply the cream on dry hair and distribute it evenly to the entire hair. 3. Wait for 30 minutes and rinse your hair thoroughly. Please refer to the expriy date printed on the bottom of the package. Refer to the ingredients printed on the package for the rest of colors. With over 100 years of hair coloring experience in Japan, we now support your hair coloring in more than 70 countries worldwide. Please go to the nearby drugstore, pharmacy, or supermarket.